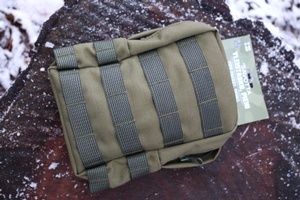 Made in Finland, not China!, these are made by Savotta, the same company that makes the great backpacks we sell. They are very well made, 1000D cordura, HD spiral zips and HT threads. 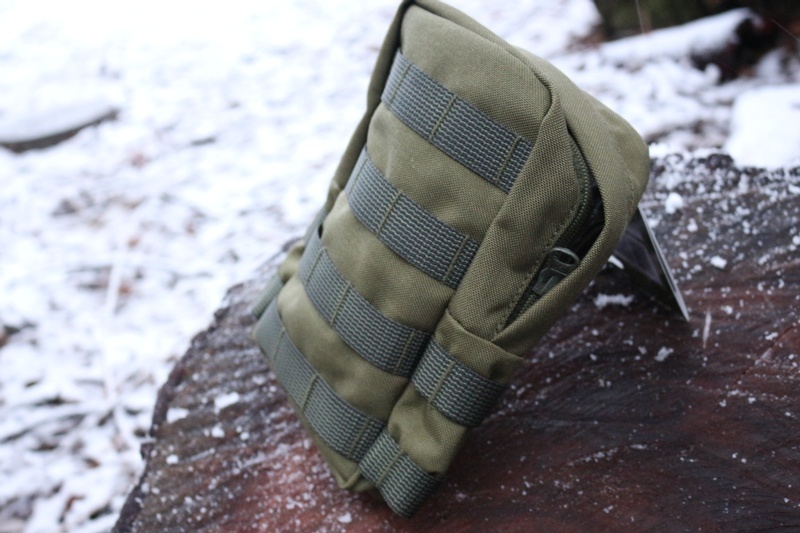 The pouch is a General Purpose pouch for a variety of gear, it can be belt or pack mounted (PALS Compatible) and MOLLE on the face. It has a deep pocket with a separate compartment. 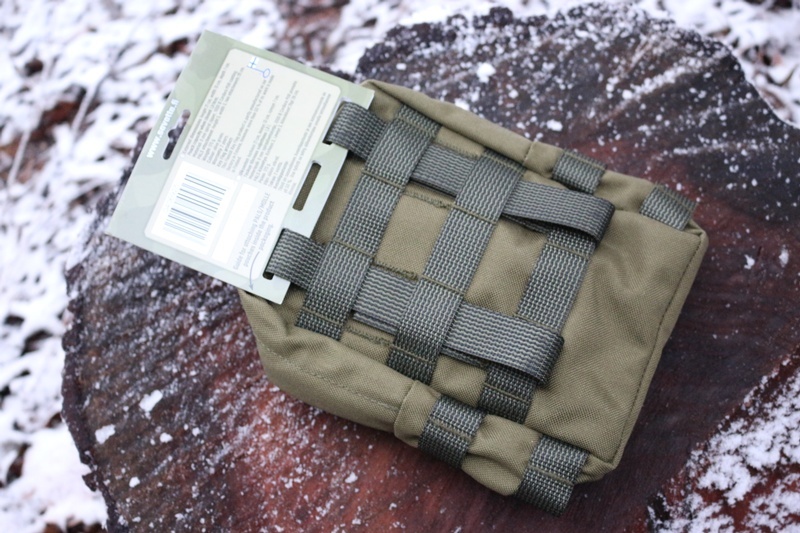 Purchase through PayPal by using the "Add To Cart" button above or use the form below to order the Savotta Finland General Purpose Pouch . Feel free to contact us if you have any questions about the Savotta Finland General Purpose Pouch .